It’s an open secret that Samsung’s Galaxy S10 lineup will feature brand new and upgraded display panels. The Korean media believes that Samsung will use a new generation of panels dubbed as M4. These will be laser drilled and remove the top cutout (notch) completely. The notch is one of the highlights of 2018, and Google, in particular, has come under a lot of flak for its Pixel 3 design. 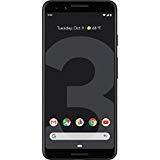 Now, one commentator extends this criticism to the yet-to-be-released Pixel 4 lineup. Before you proceed, keep in mind that this post does not have any new factual details. So don’t blame us for misguiding you. If there’s one thing that’s for certain in today’s turbulent flagship smartphone world, Samsung has the greatest expertise in designing displays. Not only did the company spread the use of OLED panels in the market, but it also provided us with a rare innovation in the form of ‘edged’ or ‘sloping’ panels that first made it on the Note 4 and then on the Galaxy S6. Now, the Korean tech giant will soon deliver yet another big change in the form of its Infinity-O display panels. Samsung introduced three new displays at the SDC (Samsung Developer Conference) and one of these will first make it on the Galaxy A8s and then on the Galaxy S10 lineup. What’s that got to do with this particular piece? Well, take a look! Google has been criticized by a lot of users for ‘copying’ the notch that many believe was made mainstream by Apple’s iPhone X. The Pixel 3 and Pixel 3 XL’s notch gained even more attention owing to their size. 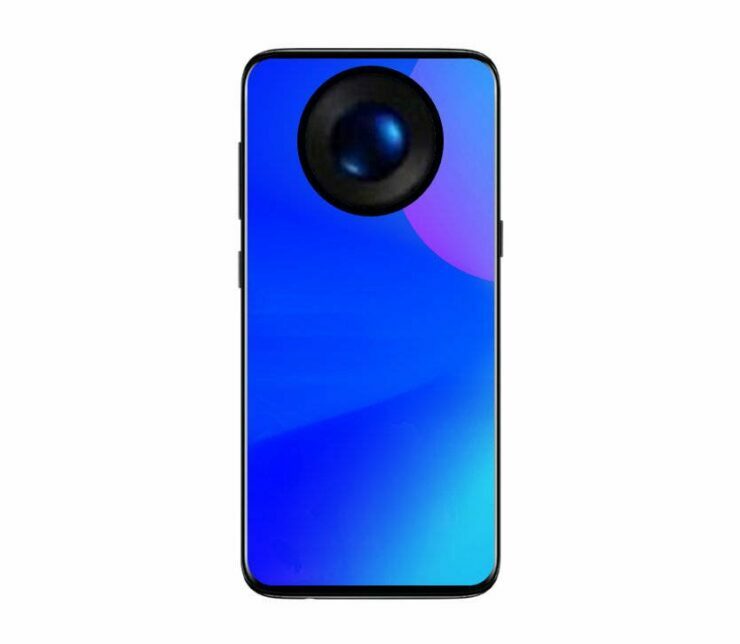 Now, Ice_Universe has taken a dig at Google, by posting his custom-made renders for the Pixel 4 lineup. The images, which you can see above, show how Google will incorporate front camera sensor cutouts on the Pixel 4 and Pixel 4 XL. However, we believe that Ice_Universe is inaccurate with these renders. 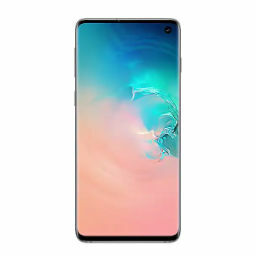 The top and bottom bezels in the images above are curved on the inside, and this approach resembles Samsung’s Galaxy S lineup rather than the ‘squarish’ approach found on the Pixels. Thoughts? Let us know what you think in the comments section below and stay tuned. We’ll keep you updated on the latest.